Verbatim VB-98130. 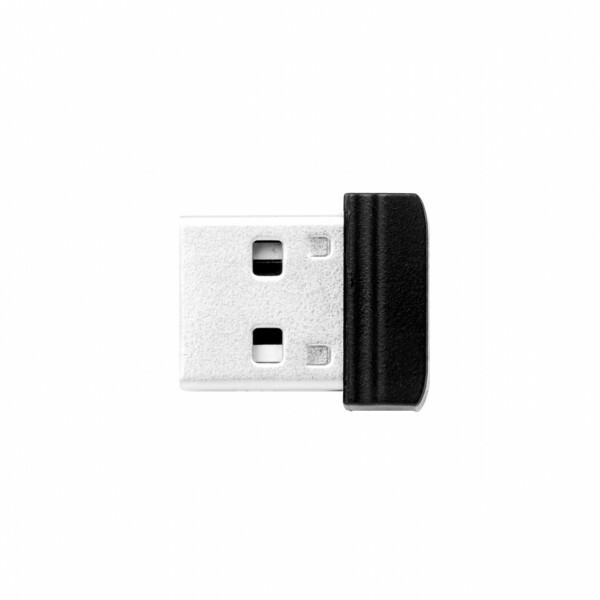 Capacity: 32 GB, USB version: 2.0, USB Type-A connector, Read speed: 10 MB/s, Write speed: 3 MB/s. Form factor: Capless. Weight: 2 g. Colour of product: Black..